Here Is add a simple crosshair for shooting that I painted with Potoshop. I add it as sprite and use a C# script to control the crosshair with the mouse. In this tutorial I go ahead and import enemies (toon soldiers) to the project from a free asset from the Unity assetstore. I also demonstrate how to animate the models. Now we go ahead and improve the C# scripts with more advanced programming techniques to let the enemies appear randomly. In this part I add the shooting animation for the enemies by using Unity mecanim and C# scripting. Our player will have the ability to shoot as well and here I show how to hit the enemies. When the layer is hit by the enemies he is taking damage. In this part I create the C# logic for this and add a simple Unity UI to display the player’s health. I use animation events for the shoot event of the enemies so that I can call the set damage function of the player at the correct time. In order to win the layer has to survive a certain amount of time. This is has to be counted down which is done with a C# timer logic in this part. 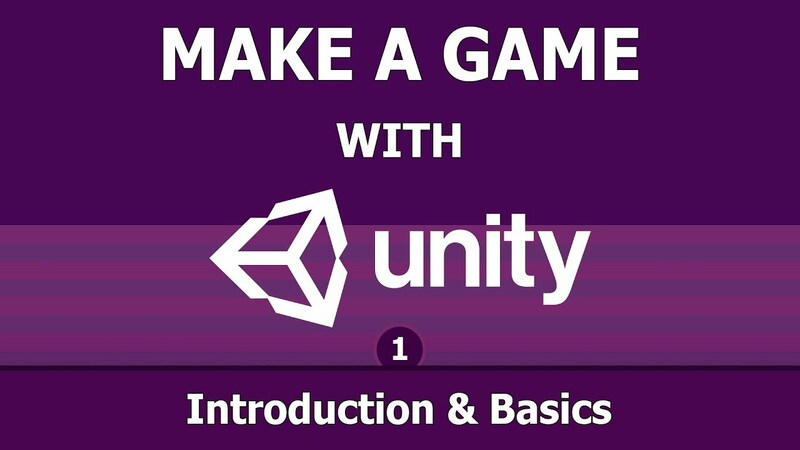 In the last part I add audio clips from a free asset from the Unity assetstore to the project that I play in a C# script when the player or the enemies shoot. I really hope you like the tutorial series and you find it useful, please let me know if you have any questions.